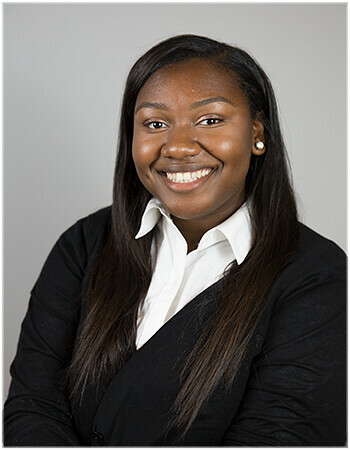 Deja Green is a Michigan State University senior majoring in journalism with a specialization in broadcast. Her interest in journalism began at the young age of six. Her passion for journalism continued while working in the Spartan Newsroom during the 2016 election season. She is excited to further her experience as a reporting intern at HOMTV while working toward her career goal of a news reporter.